Use our definitive guide to find fun things to do on Long Island with kids. Whether you are looking for a fun park to play at, a day at the zoo or an educational visit to a discovery museum, you will find all fun with kids on Long Island listed right here. 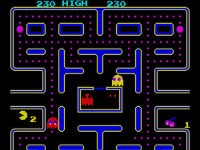 FunNewYork.com gives you a directory of all the top arcades on Long Island for your gaming amusement. Have fun creating high scores, defeating enemies and winning prizes at an arcade Long Island. Choose one of these art studios on Long Island as a place where your child can get creative. 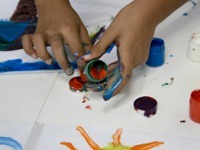 Encourage free thinking and imagination when you sign your child up for classes at Long Island art studios. Whether it's for a night out with friends or a fun family afternoon Long Island bowling alleys are a fun place to go for recreation. 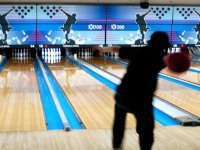 When looking for something fun to do, consider the great bowling Long Island can offer. If you're looking for good Long Island Childrens Museums to take your kids, look no further than this helpful directory! FunNewYork.com gives you a list of Childrens Museums on Long Island where it will be fun and educational to take your children. Ultimate guide to Long Island amusement parks. 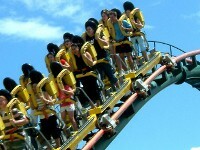 Ride tilt-a-whirls, bumper cars, roller coasters and more thrilling rides at amusement parks on Long Island. List of theme parks on Long Island. 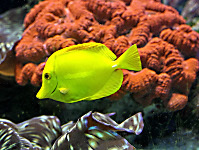 Long Island aquariums are a great place to learn more about fish and sea mammals. Check out our list of all the aquariums Long Island has to offer. Spend a Saturday with sea animals at an aquarium on Long Island. This is your definitive guide to indoor playgrounds Long Island has to offer. 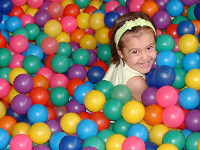 Find the top indoor play places on Long Island where you can take your kids for fun times and active play. 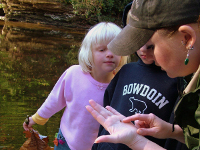 Summer camps on Long Island are one of the best ways to keep your children active during the summer break from school. They can learn many useful skills while having fun and meeting new people at Long Island summer camps. Take a break from the hot summer sun and spend some time in the water at these great Long Island water parks! 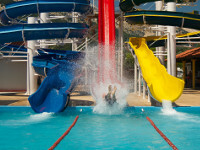 You'll love this comprehensive list of water parks on Long Island. List of top Long Island Zoos to visit. Spend a day at a zoo on Long Island and see animals of all sorts. 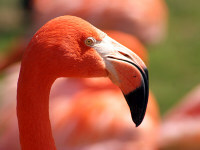 Kids and adults will enjoy watching their favorite animals run and play at a Long Island zoo.